BUSAN, Mar. 15 (Korea Bizwire) — Rumors are spreading that U.S. 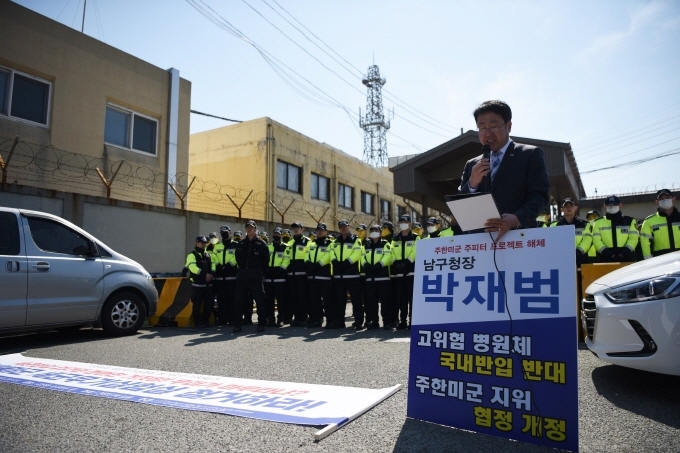 Forces Korea (USFK) is conducting ‘biochemical experiments’ at Busan’s Pier 8, angering residents who are calling for more information to be revealed and the program to be shut down entirely. Some parts of the pier are allocated as a military facility managed by the logistics units from both ROK and U.S. forces. The rumors concerning the biochemical test first broke out in 2015 when it was revealed that a living bacillus anthracis, an etiologic agent of anthrax, was delivered to the U.S. airbase in Osan, Gyeonggi Province. In the following year, the U.S. military reportedly began the Jupiter Program, a research project to counter biochemical threats, at Busan Port’s Pier 8, shocking local communities. 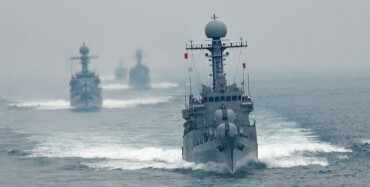 However, the U.S. Department of Defense Fiscal Year 2019 Budget Estimates showed that more than US$3.5 million was to be allocated to the Jupiter Program at Busan Port, stipulating that live agent tests were included in the program, reviving the controversy. Busan’s Nam district also released a statement urging the U.S. military to disclose information and put a stop to the Jupiter Program. “Open up all facilities in Pier 8 and host a town hall meeting,” said the district. City officials from Busan also plan to meet with officials at the Ministry of Defense and discuss plans to visit Pier 8. 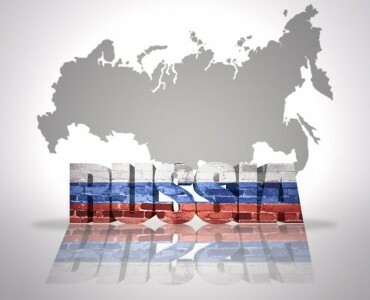 Korea’s Exposure to Russian Risk Estimated at $1.36 Bil. This whole issue stemmed from ignorance. Let me ask you this. Do the people who test for Explosives Trace Detections at Airport security make explosives? Where are the devices that test for explosives made? Is it near Seoul? Are 10 million people in danger? Does that make any sense? 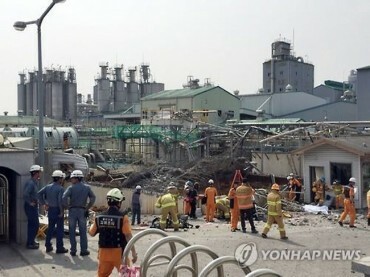 Why would we test any chemicals here in Korea? The JUPITR was under tests for 5-10 years in the states prior to being awarded the DoD program. What is the JUPITR? Do you know? It is a camera, a guy (not a chemical maker) and an air testing device. Did you know that there is nothing special about the device? Every service (Army Navy Airforce….) has the device or a similar one. Yes… and they have them in both the US and ROK military. Did you know that the device does not require any live or dead agent to be tested? Yes you can test the device with similar non harmful DNA proteins. The devices are not tested in Korea but when you do test it is not with real agents and it is so minute it is harmless. This whole thing is political ignorance. Also lets look at the 2016 Osan incident for truth. Airforce personal during a training event, open up a package believed to contain live agent mailed by a contractor to Korea. USFK shut down the site and notified the Korean Government immediately. This was not normal and was a huge issue. All 30 some people were tested and everyone is fine. Why would anyone read this and think this was normal operation? Why would anyone read this and think the test samples are harmful to local residents? Really? Strick controls are in place. At one time a mistake was made by someone in the states who sent a wrong test sample for a training event. This will never happen again. Why is this news? Where is the protests at the ROK military bases with similar devices. At the heart of all this is a racist hate for foreigners, pro-DPRK, and ignorance. Interesting. I wonder what is really going on?